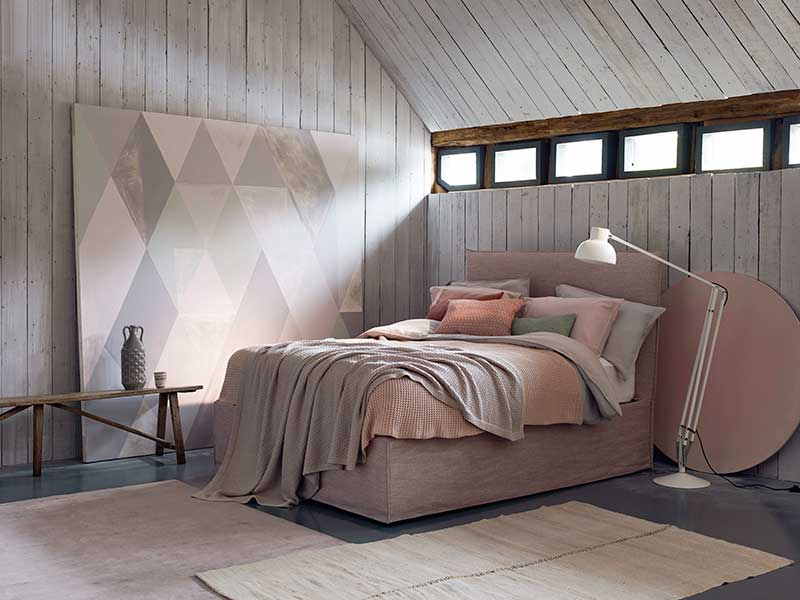 Bedrooms are more than just a place to sleep, they are a sanctuary, a space that should feel calm and tranquil. Seating in the master bedroom needs to be considered carefully, to avoid the bed becoming the only place to sit. I would like to begin this blog with a little confession. 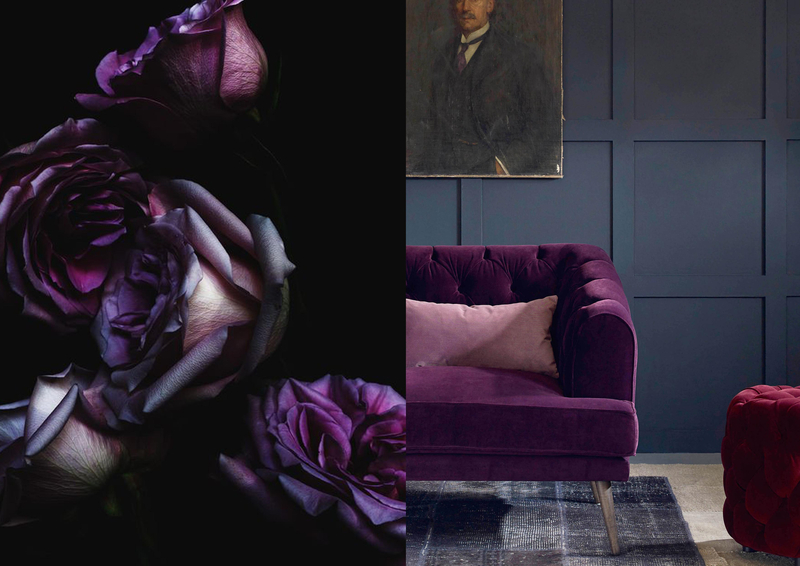 I am a colour addict and spend most of my time either thinking, talking or writing a blog about colour, so I can’t promise this will be my last colour inspired blog. When we launched our mohair range nearly two years ago, I was adamant that we would include a teal and the colour we eventually settled on (after many lab dips) was our Peacock Mohair Velvet. As with our wardrobes, sometimes our homes struggle as the seasons change. Currently, the battle with whether the heating should be on or off is Real. However, our furnishings should not be ignored as they can transform the feel of the room. 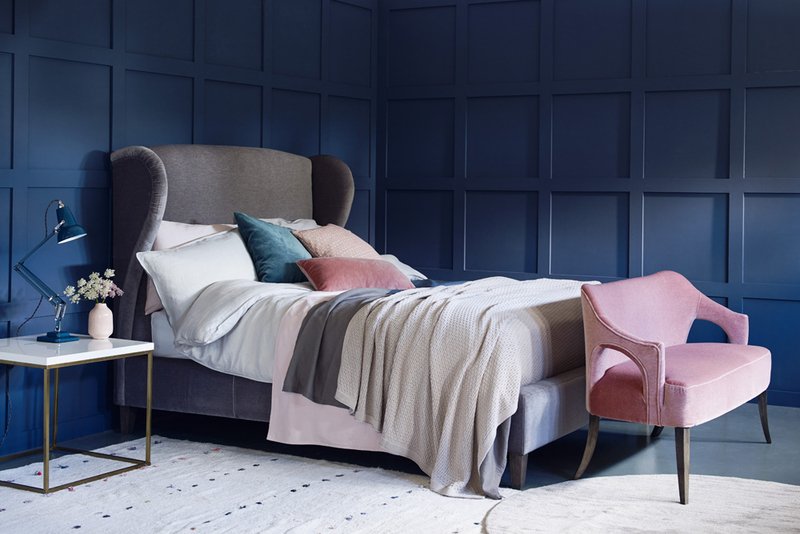 A fur throw and a velvet cushion can make a room, that in the summer was cool and breezy, transformed into a space that is cosy, warm and an area that invites you to snuggle. My blog this week is an introduction to our new collection. For this collection we have focused on the most popular designs within our core range. For those of you who don’t know, we offer a bespoke service that allows our customers to make our core range ‘ their own’ by adjusting dimensions such as arm height, comfort level, or simply a different leg option. 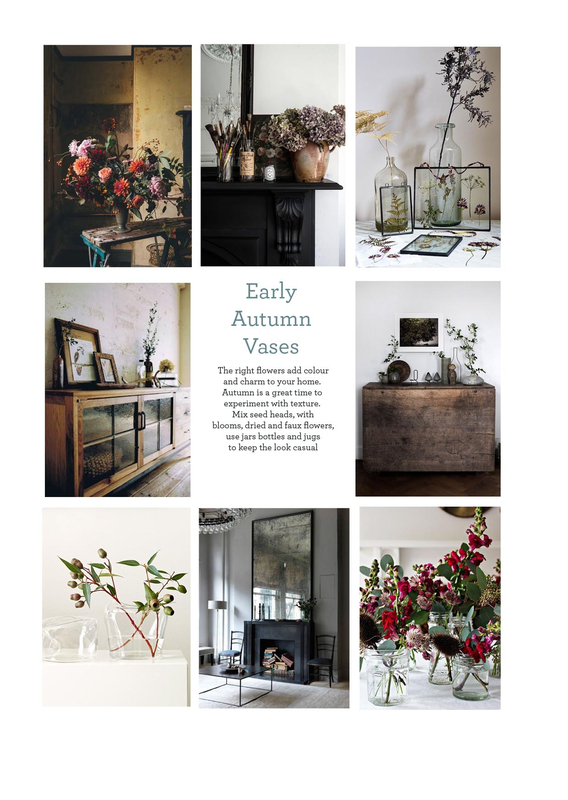 My last blog talked about how to go about starting to design a room and that inspiration can come from anything be it a picture, rug or plant. 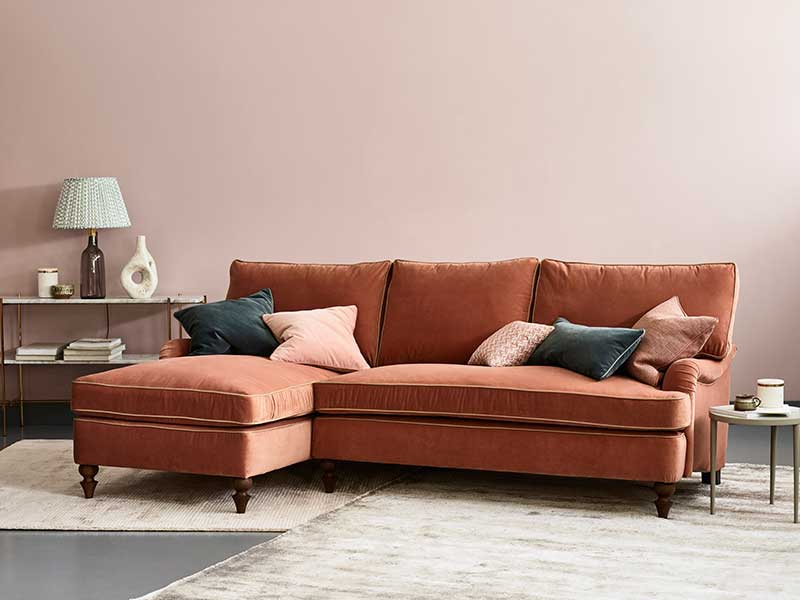 This starting point forms the basis of your room design and sofas and beds are the easiest way to bring in both colour and texture. Here you can see how the shades and tones of these elegant delicate roses could be the starting point for your colour scheme. The velvety and smooth texture of the petals can be reflected in the buttoning of the sofa. The bold use of this majestic colour and tonal cushions and footstool makes it ideal for a formal, elegant sitting room be it contemporary or traditional. I spend a huge amount of time thinking about what our customers want and suddenly realised today in the car that I start at the inspiration phase because of my background in magazines. So I have gone back to basics and laid out some steps for you to work through, and help you get to the inspiration starting point. Linen is on trend right now but with its timeless elegance it will outlast the latest craze – it’s a look that will last forever. This natural fabric is durable, versatile and looks beautiful for a long time as it hardly pills and is very hardwearing. 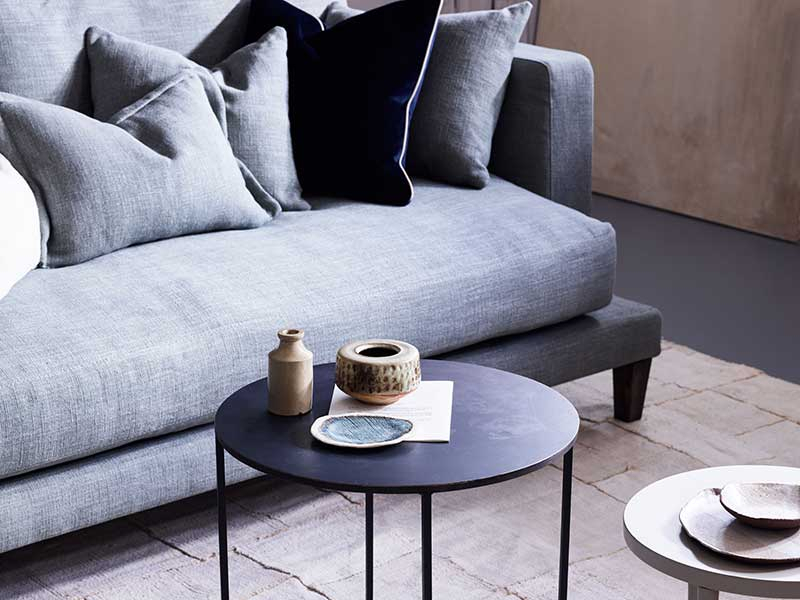 Using linen on furniture makes it tactile, but also gives a visual texture. Linens vary dramatically based on the warp and weft and also in the way they are treated after weaving. So whether you like a clean crisp look or a slubby rustic feel, linen is perfect for either. Create cool summer looks using natural tones of linen with white crisp bed linen or chalky palettes creating a soft relaxing atmosphere. 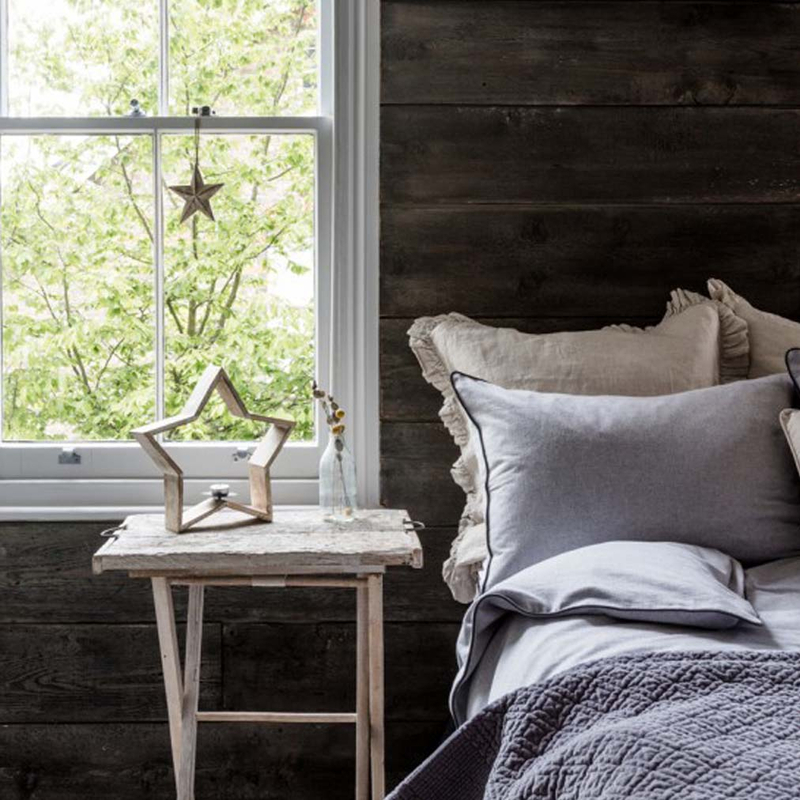 Linen is the perfect choice for creating a calm and airy feeling room.